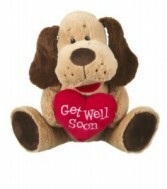 Gift Items from La Mariposa Flowers - your local Webster, TX Florist. 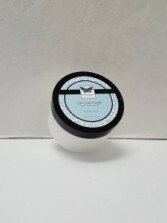 One of our signature items, This luxurious hand creme comes in a 8 oz bottle. 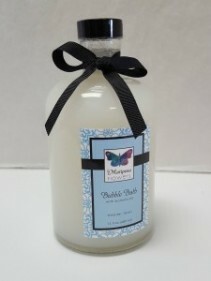 One item from our signature collection, this lovely items comes in a 16 fl oz bottle. One from our signature collection, this item comes in an 8 oz container. 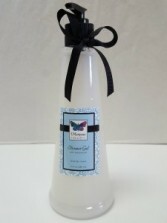 An item from our signature collection, this lovely item comes in an 8 oz bottle. 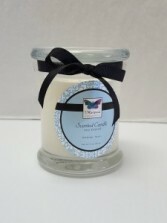 One of our signature items, this lovely candle has a nice soy blend scent. This product comes in an 8 oz container. We have 3 different prints with each tea cup and saucer set. Perfect for afternoon tea time and also for holding one of our beautiful arrangements. 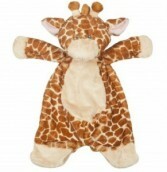 Each item is Individually priced. Comes in 5 different messages. 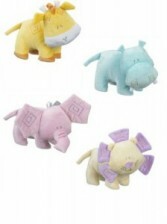 Each adorable animal comes with a built in rattle in each head. Priced individually. Each adorable bear comes with a costume. Outfits available include a frog, Cow, dog, & monkey. Flowers convey a message that cannot be put into words. La Mariposa Flowers of Webster, TX provides a variety of fresh, fashionable floral designs to ensure that your gift is one of elegance and beauty. When you're looking for a unique hostess gift, token of appreciation or just a surprise to brighten someone's day, let La Mariposa Flowers customize and deliver one of our many fun, decorative & luxury gifts! We create dazzling presentations that are sure to please for any gift-giving occasion. 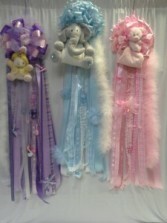 To get your custom gift items, come by and see La Mariposa Flowers - your local Webster, TX florist.